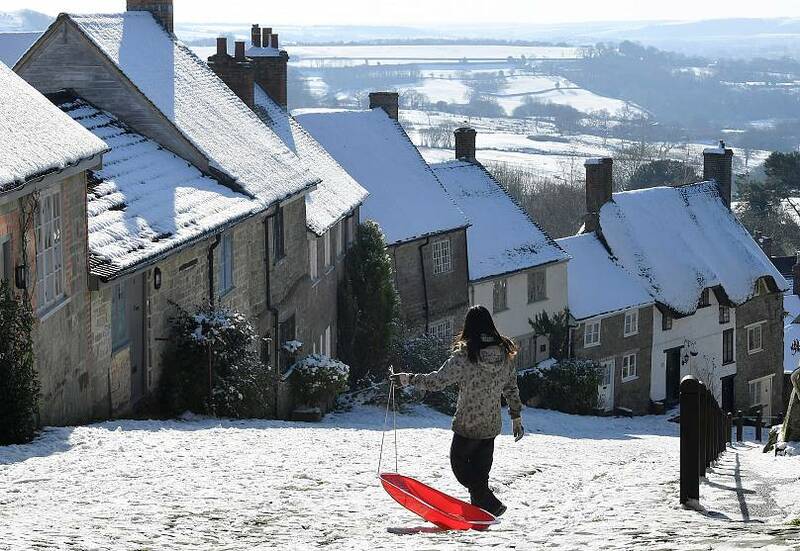 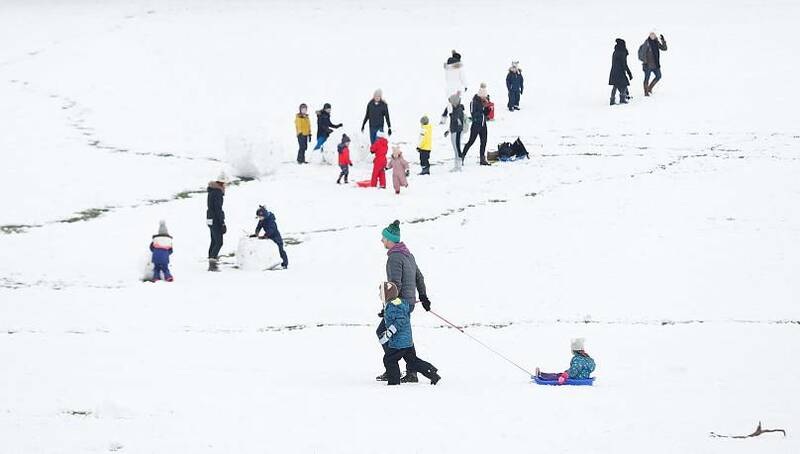 England has recorded its coldest night of the winter so far, as sub-zero temperatures continue to leave areas across the UK blanketed in snow. 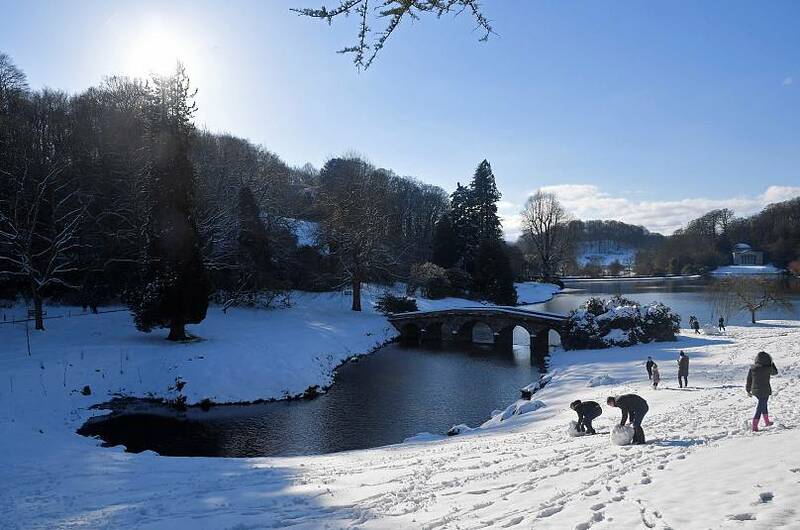 The low of -11.7C was recorded at Chillingham Barns in Northumberland in the early hours of Sunday, the UK’s Met Office announced on Twitter. 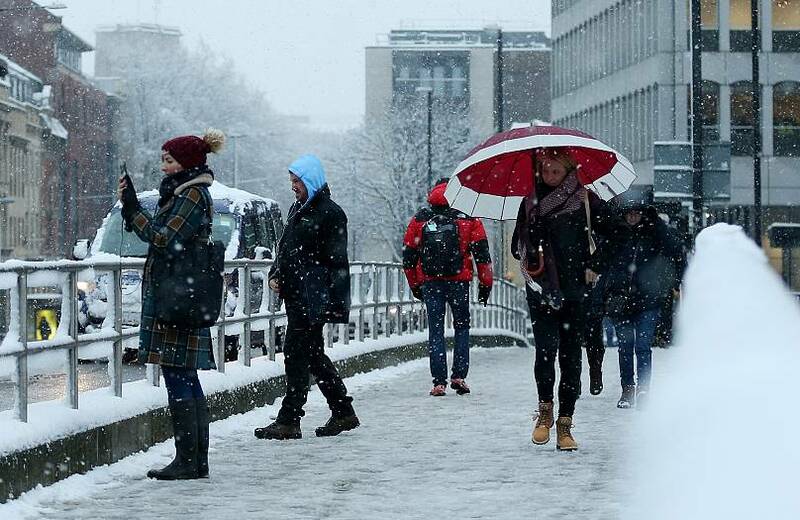 Yellow warnings remained in place in areas across the country on Sunday morning, with the forecaster noting that snow and ice could impact travel. 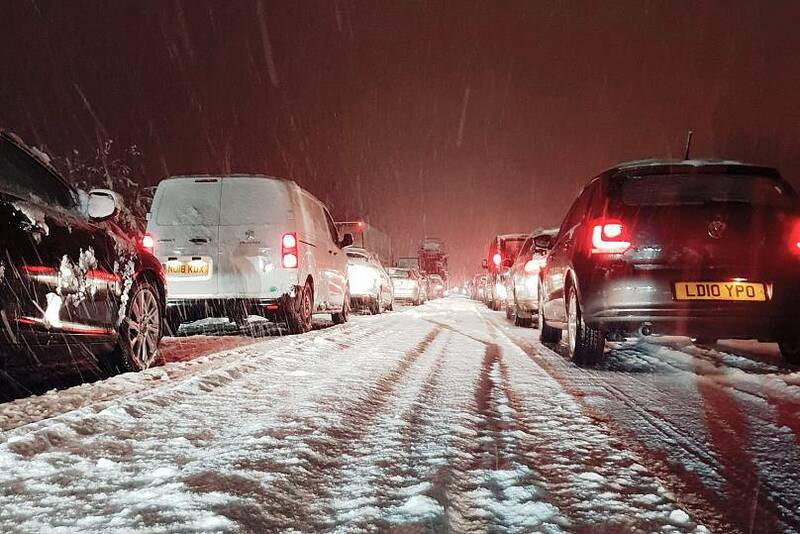 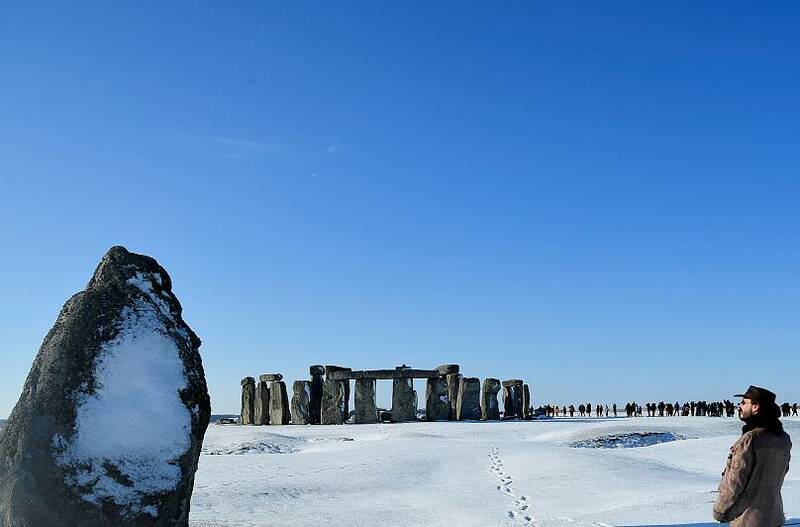 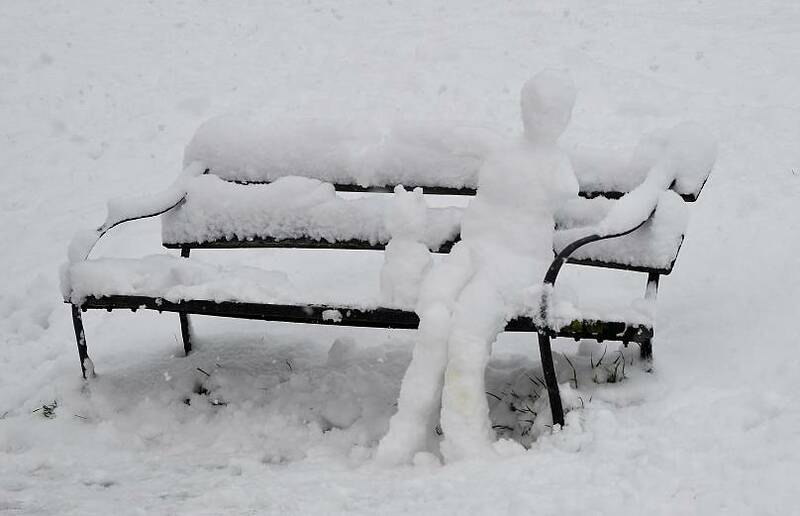 From snow-covered monuments to motorway chaos, take a look at the pictures below to see how the sub-zero temperatures are affecting the UK.